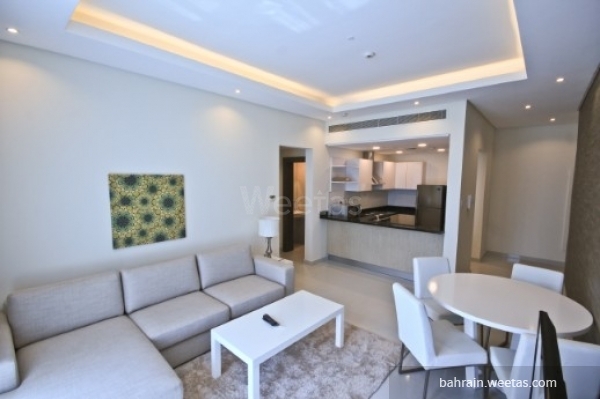 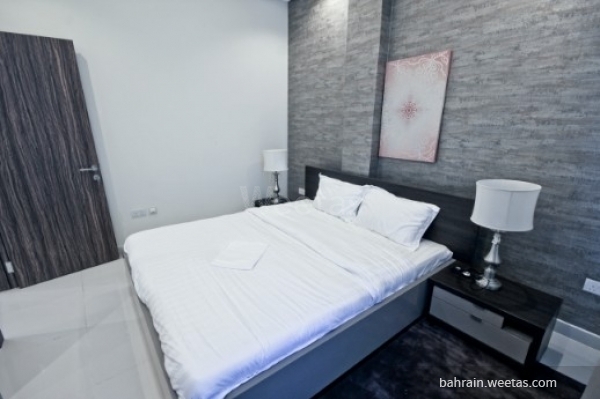 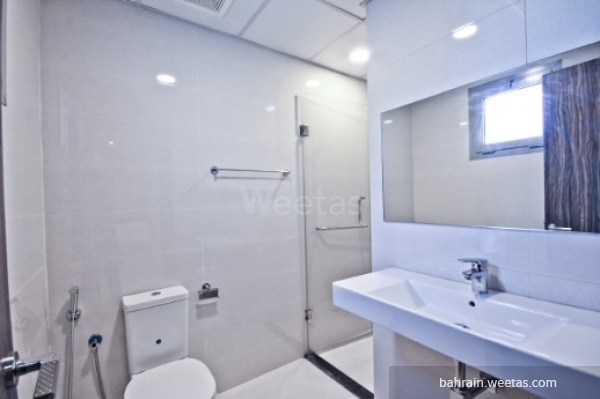 Elegant fully furnished apartment for rent in a great residential tower in juffair. 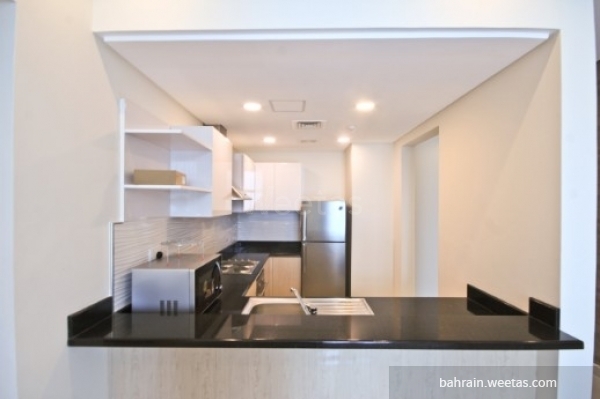 The flat consists of one bedroom, 2 bathrooms, open kitchen, and a living room. 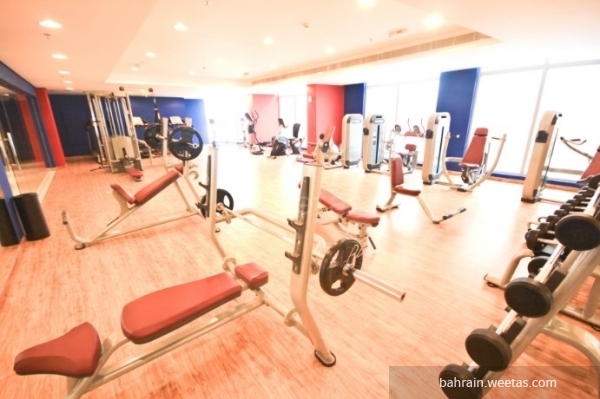 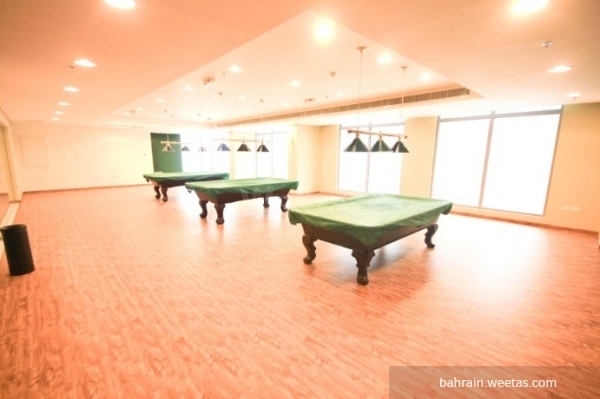 The apartment has an access to many amenities like pool, gym, kids playing area, game room, and internet connection.